We know our future depends on finding a way to keep fossil fuels in the ground. But who should bear the cost of the transition to a clean-energy economy? Developing nations like India and China have rightfully argued that the wealthy industrialized countries must cut their emissions fastest and deepest, since they’ve prospered the most, historically, from carbon consumption. The same logic applies in the United States, where the households of the top 1 percent account for significantly more than their fair share of this country’s energy use. America’s super-rich drive bigger cars, heat larger homes, and log more air-flight miles, often in luxury private jets. But our heaviest carbon users don’t pay the real social and economic costs of such activities; they face no surcharge or monetary consequence for creating so much more than their fair share of carbon emissions. Everyday taxpayers have actually ended up subsidizing luxury consumption. For example, taxpayer dollars keep small airports near resort destinations open and operating. Many of these airports, like the one that brings golfers on private jets to Oregon’s Bandon Dunes, have no commercial-airline service at all. Meanwhile, low-income communities across the country—from the coalfields of Kentucky to refinery towns like Richmond, California—have suffered the health and environmental consequences from decades of oil, gas, and coal extraction. And yet many workers in these areas feel directly threatened by the rise of clean energy. Any plan to reduce carbon emissions must ensure that workers and low-income communities don’t pay a disproportionate price for the transition to a green economy. Robert Pollin, a professor of economics at the University of Massachusetts, Amherst, and the author of Greening the Global Economy, calculates that a “just transition” superfund providing benefits and green-job training for displaced fossil-fuel workers would cost about $800 million a year. Expanding the fund to provide transition assistance and ecological remediation to communities that have historically borne the costs of fossil-fuel extraction could add another $1 billion annually. A surcharge on private-jet sales and operations could help meet these costs. There are currently more than 12,000 luxury private jets in the United States, and the industry will build an estimated 9,200 aircraft worth $270 billion over the next decade. The typical private-jet owner, according to the research firm Wealth-X, is a 63-year-old male with a net worth of $1.66 billion. 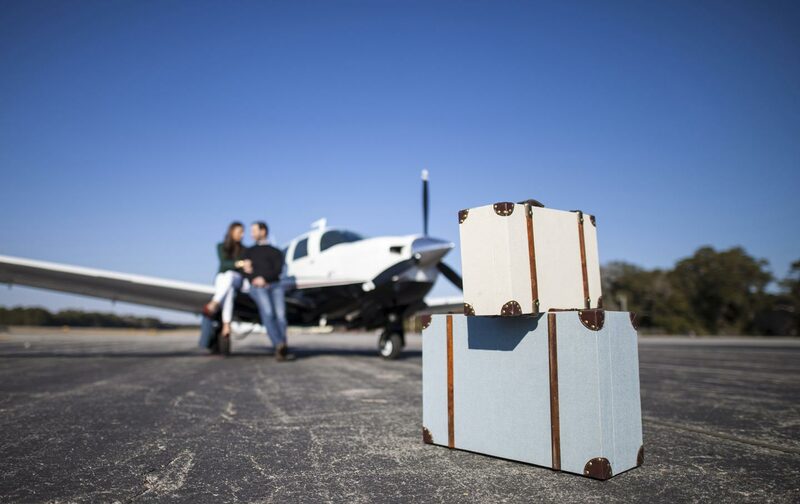 According to The Helium Report, a luxury-vacation guide, every hour these jet-setters spend aloft burns as much fuel as an entire year of driving. Why stop at taxing private jets? A number of jurisdictions across the globe—from Sardinia to Taiwan—have implemented or explored luxury taxation on energy-guzzling cars, second homes, and yachts. The United States could set a global example by adopting a similar approach. Would a steep tax on luxury consumption negatively impact jobs? Perhaps. But with a “just transition” superfund up and running, no one would have to fear losing their livelihood. Labor Network for Sustainability cofounder Joe Uehlein points out that workers support the switch to green energy in areas that have robust just-transition programs, as has already been seen in Germany. A number of groups are already developing strategies for a just transition. National People’s Action and Green for All are working on state campaigns to ensure that federal plans to reduce power-plant emissions create economic opportunities for displaced workers and low-income communities. The Climate Justice Alliance has launched an “Our Power” campaign that aims to create 10 million good, green, and family-supporting jobs for the unemployed and underemployed, as well as former workers in the dirty-energy industries. Climate-change activists, fossil-fuel workers, and frontline communities damaged by the extractive industries all form a natural constituency for a carbon-hog tax designed to help underwrite a “just transition” superfund. A coalition converging around this proposal would reduce emissions and help avert a climate catastrophe—while generating the revenue we need to build a more equitable future.